Drs. Michael Bulger, James Palis and Richard Waugh, are the CTSI’s 2013 Incubator Program awardees. 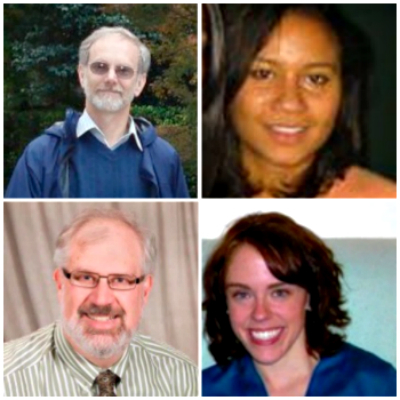 The three co-Principal Investigators will collaborate with Drs. Laura Calvi and Alan Smrcka to investigate a potential source to artificially generate human blood. Growing blood transfusion needs in the U.S., coupled with persistent bottlenecks in donated blood supplies, has fueled an intensified interest in the development of ex vivo methods of producing human red blood cells. The CTSI Incubator program was created in 2010 and is a “super-pilot” program designed to develop research collaborations that will catalyze breakthrough treatments, diagnostic techniques, or quantum leaps in community health. The 2012 Incubator award went to Patricia J. Sime, MD, for her project on “cigarette smoke, oxidative stress, inflammation and lung injury: novel therapeutic strategies.” The 2011 Incubator awardees were Burns Blaxall, PhD, and Harris Gelbard, MD, PhD, who led a project on “novel mixed lineage kinase 3 (MLK3) inhibitors: a single target with therapeutic potential in multiple disease states.” Click here for a full description of funded Incubator projects. Two internal UR grant awards given out this month benefited from the assistance of PhD students in the Translational Biomedical Science (TBS) program. Jack Werren PhD received a Drug Development Delivery Pilot Award from the URSMD Technology Development Fund. Aisha Siebert, a student in the TBS program, assisted with the application. Aisha is currently working on a project to characterize the metabolic effects of specific wasp venom proteins produced by Nasonia species, in order to assess their potential as drugs to treat human disease. The award supports projects in drug development research that result in technology development, extramural funding, and commercialization. The next submission deadline for this program is July 31, 2013 for a September 1, 2013 project start date. Jonathan Mink MD PhD won a Provost’s Multidisciplinary Research Award for his work with Task-Specific Dystonia in Musicians. TBS student Molly Jaynes will play a key role on the project. Molly joined the TBS program specifically to study focal dystonia in professional instrumentalists. Her project will involve collaboration with the School of Medicine and Dentistry and the Eastman School of Music; she hopes her work will enable professional musicians living with dystonia to continue their musical careers. The Provost’s Award recognizes research teams that are comprised of researchers from two or more disciplines or from one or more schools within the University of Rochester. 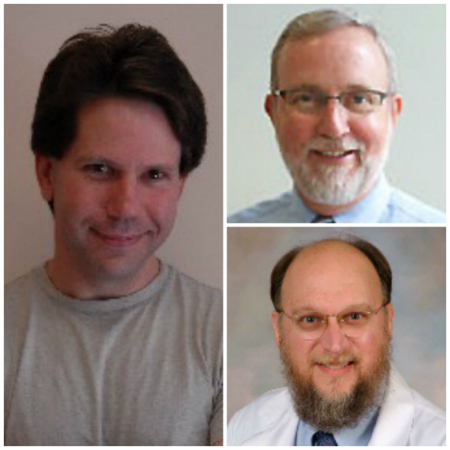 Dr. Mink’s award will involve Ralph Manchester from General Medicine, Marc Schieber from Cognitive Behavioral Neurology, and Nicholas Goluses and Peter Kurau from the Eastman School, as well as Molly. Adam Simning, MD, PhD, is a 2013 graduate of the University of Rochester School of Medicine and Dentistry. As a student in the Medical Scientist Training Program (MSTP), he received support from the CTSI’s TL1 Predoctoral Training Program grant to identify levels of mental illness among older adults in the Rochester public housing community. Dr. Simning says his experience with the CTSI not only introduced him to community-based research, but also inspired him to pursue an academic career in geriatric psychiatry, through which he can continue to help improve the quality of care within the community. The University of Rochester’s Medical Scientist Training Program (MSTP) offers doctoral-level training in both clinical medicine and research. Students earn both an MD and a PhD. The interdisciplinary program allows students to engage in interactive research and patient care with scientists and physicians in a variety of departments, while also providing each student with an individual mentor. A Minnesota native, Dr. Simning graduated from Pomona College in Claremont, California with a degree in Molecular Biology. He interviewed at nearly a dozen medical schools, but ultimately chose the University of Rochester because of a gut feeling and Rochester’s flexible and supportive approach to MD/PhD education. Dr. Simning earned his PhD in epidemiology through the Department of Community and Preventive Medicine. He says he was drawn to the field because of its relevance to patient-level care and the opportunity to do research in the community. Dr. Simning’s dissertation research focused on mental health – particularly on anxiety and depression – in adults aged 60+ who reside in Rochester’s public housing units. He collaborated with his mentors, Dr. Edwin van Wijngaarden in the Division of Epidemiology, and Dr. Yeates Conwell in the Department of Psychiatry. He says Dr. van Wijngaarden’s expertise in research methodology and Dr. Conwell’s expertise in working with community agencies allowed him to create his own scientifically-sound study. He worked with the Rochester Housing Authority, as well as with Eldersource – a local non-profit organization which provides care management guidance for senior citizens – to conduct his study in three local high rises. The goal was to determine the levels of mental illness among the residents and if there was anything that could be done to improve their quality of life. Dr. Simning’s research concluded that there were high levels of anxiety and depression among the residents, but very few were receiving treatment. In addition, he found evidence of potentially high levels of cognitive impairment in the population. He says he is excited about the potential to provide services for these adults. Dr. Simning says he was moved by the residents’ resilience. The research did not go unnoticed. Dr. Simning received the American Association for Geriatric Psychiatry’s (AAGP) 2011 Member-in-Training Award for best original research performed by a medical student, resident, or fellow. He also received the Gerontological Society of America (GSA) Health Sciences Section 2010 Person-in-Training Award. Overall, as an MD/PhD student, Dr. Simning was the first, second, or third author on a total 12 publications. From the expertise and support of his mentors, to the funding for his travel and research, Dr. Simning says his experience with the CTSI was “fantastic,” and was instrumental in shaping his academic career. He says the CTSI funding allowed him to concentrate on the scientific questions of his research, rather than how to pay for it. He was also able to apply for a pilot grant available through the CTSI. 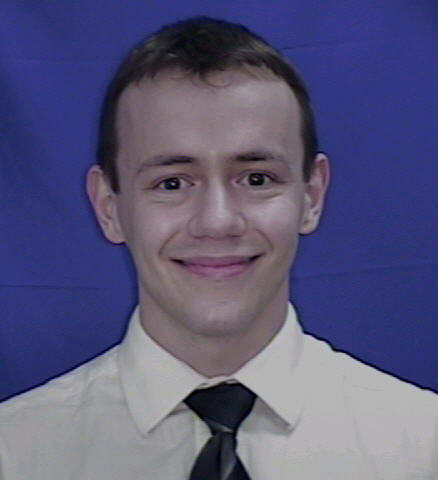 Although his project was not selected, he used the CTSI’s feedback to conduct a pilot study and apply for a Health Services Dissertation Award (R36; Grant HS 018246) from the Agency for Healthcare Research and Quality, which he did receive. 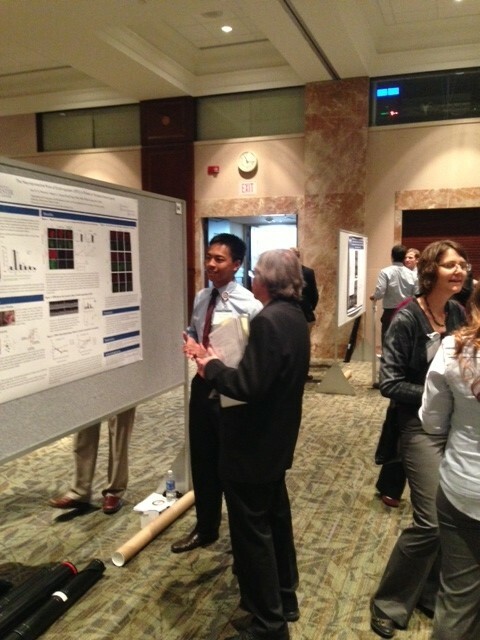 Furthermore, with his travel stipend, Dr. Simning was able to attend four AAGP national meetings where he presented his work and connected with many researchers in his field. On Match Day 2013, Dr. Simning learned he will be completing his residency training at the institution that was his top choice: the University of Rochester Medical Center’s Department of Psychiatry. He is excited about the opportunity to treat patients, and to use that knowledge to inform further studies in the community. 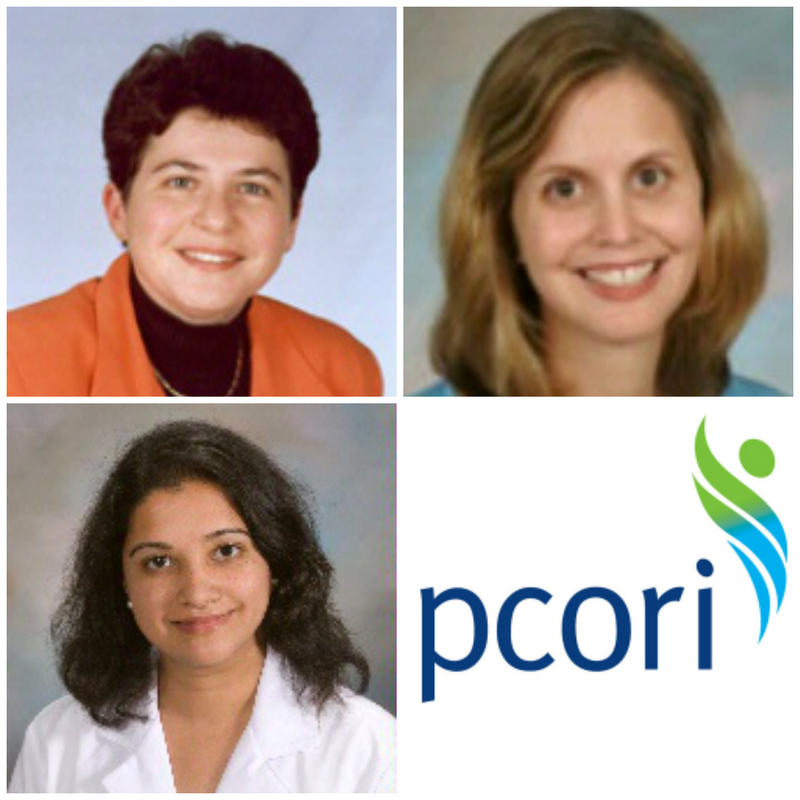 The Patient-Centered Outcomes Research Institute (PCORI) has awarded 3 URMC researchers with funding. Only 1 other award was made in New York State, and only 51 across the country. 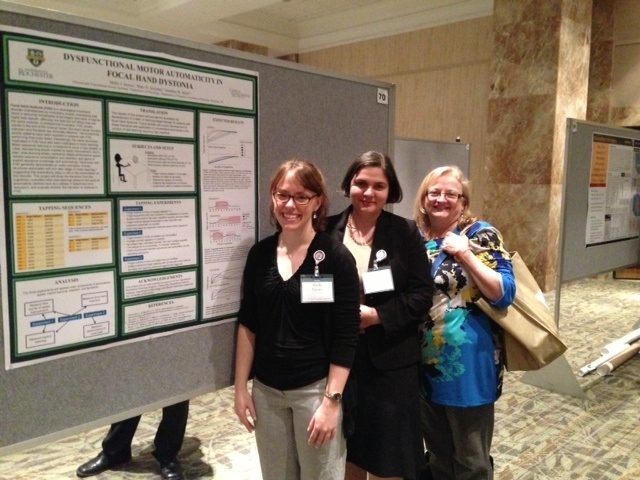 Helena Temkin-Greener, PhD, MS, Ellen Poleshuck, PhD, and Supriya Mohile, MD, MS were given awards to further their work in patient-centered comparative effectiveness research. New funding opportunities will be added regularly to the PCORI website. Harriet Kitzman, PhD, RN, FAAN, Senior Associate Dean for Research for the School of Nursing, worked with the awardees to organize and streamline the application process, with assistance from the Clinical and Translational Science Institute. Dr. Mohile is a former CTSI KL2 scholar. Dr. Poleshuck’s project will focus on depression in disadvantaged women, Dr. Temkin-Greener will focus on improving palliative and end-of-life care in nursing homes and Dr. Mohile’s project will focus on improving the chemotherapy communication process in elderly cancer patients. 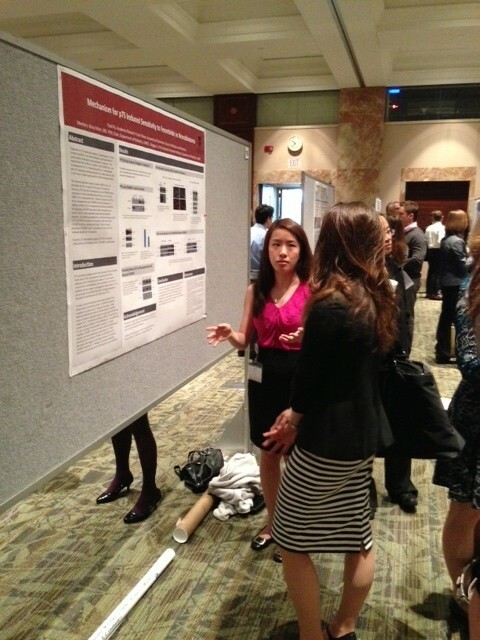 The fourth annual National Clinical and Translational Sciences Predoctoral Programs Meeting took place May 5-8, 2013 at the Mayo Clinic Campus in Rochester, MN. Predoctoral trainees, as well as program directors and administrators, from around the country gathered at the Mayo Clinic Campus to present their work and network. The University of Rochester’s School of Medicine and Dentistry and Clinical and Translational Science Institute was well represented. Six trainees from both the PhD in Translational Biomedical Science (TBS) and the Academic Research Track “Year Out” programs attended, as well as PJ Simpson-Haidaris, PhD, the Program Director for the TBS program and CTSI Education Program Coordinator, Katie Libby. The trainees that attended the conference were Daniela Geba, MD (PhD in TBS), Molly Jaynes (PhD in TBS), Cindi Lewis (PhD in TBS), Ron Martin Menorca (Year Out), David Paul (Year Out), and Yaoli Pu (Year Out). All presented posters (listing of presented posters below) and Molly Jaynes was selected for an oral presentation on her work on focal hand dystonia in musicians. Next year’s meeting will take place at Emory University in Atlanta, GA.